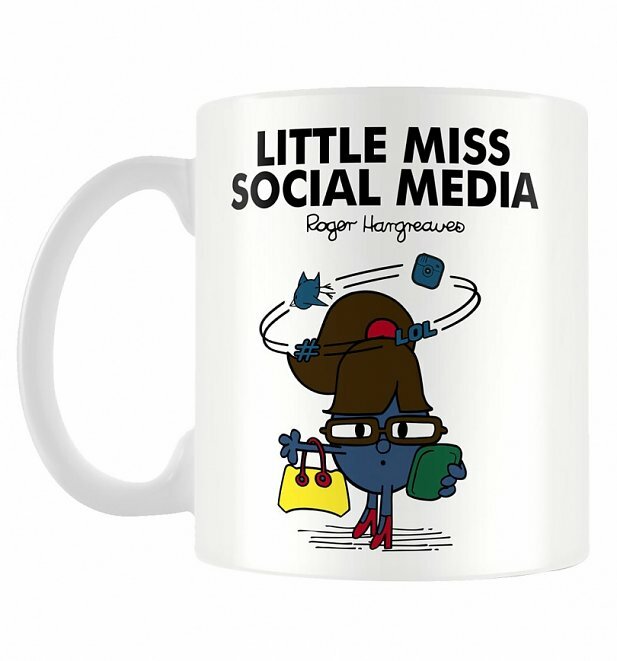 The first thing Little Miss Social Media does every morning is check her Facebook, Instagram, Snapchat and Twitter, not to forget her Pinterest, Tumblr, and LinkedIn. 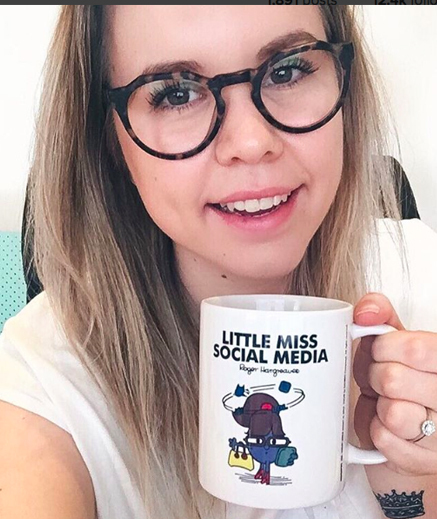 She often finds herself thinking in 140-character long thoughts and witty Facebook statuses and a meal doesn't count unless it's worthy enough to be posted on Instagram. Review: Great fab delivery before time. Review: Exactly what I ordered. 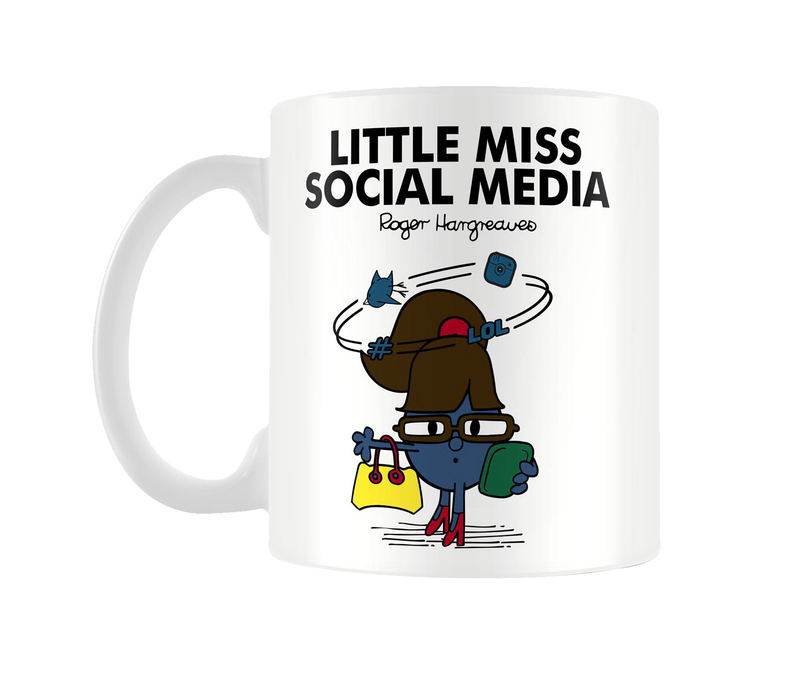 19836Little Miss Social Media Mughttps://www.truffleshuffle.co.uk/product_images/TS_Little_Miss_Social_Media_Mug_6_99_1.jpg6.99GBPInStockGBP/women/homewares/fairytales-and-books/gifts/80s/cartoons/mr-men-and-little-miss/homewares/kitchen/mugs/little-miss/homewares/kitchen/gifts-for-girly-girls/white-off-white/70s/as-seen-on6.9900The first thing Little Miss Social Media does every morning is check her Facebook, Instagram, Snapchat and Twitter, not to forget her Pinterest, Tumblr, and LinkedIn. She often finds herself thinking in 140-character long thoughts and witty Facebook statuses and a meal doesn't count unless it's worthy enough to be posted on Instagram.